If you want fish, that’s your business. If you want fresh fish, that’s ours! We strive to bring our customers the highest quality, freshest seafood possible. This seafood is sourced daily, locally and internationally and is processed at our FDA approved facility. Seven days a week we provide our wholesale and retail clientele with the best seafood money can buy! Rich grew up working with his uncle, developing a passion for the seafood industry. From the age of ten Rich learned the business, cutting fish, buying, retail, anything to gain more knowledge. Since acquiring the company, the clientele has expanded from Newburyport, MA to Kennebunk, ME. Seaport is involved in the entire distribution process. This process begins with unloading the freshest fish off of local fishing vessels. From here, Seaport takes the freshest product to their store for in-house cutting and preparations.. They then either distribute the fish to local restaurants or put it in the retail store. Being an FDA approved seafood market in the area allows for a level of quality that is unmatched. 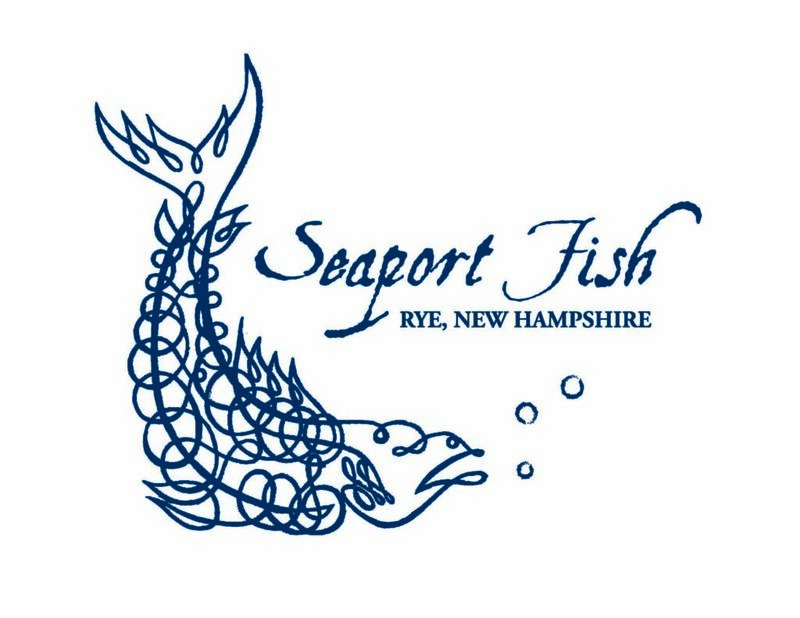 This “from boat to table” philosophy makes Seaport Fish unique in the seafood industry. At the retail store, Seaport offers a wide variety of fresh fish, whole or hand-filleted, custom cuts, along with local and exotic shellfish. From haddock to salmon, Wild and Farmed raised species, jumbo shrimp to Glidden Point oysters, they carry it or will get it for you if it's available. Seaport Fish likes to educate their customers whenever possible. This means keeping up with the latest news and product, seminars, and helping with projects at UNH. Their knowledgeable staff is always happy to answer questions or make suggestions. Providing quality product and exceptional customer service is their mission.